Dock station for Google Pixelbook. Brand new and high quality. 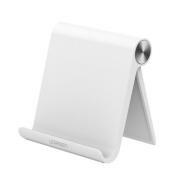 Adjustable stand enable you to effortlessly read, watch movies, record video and much more. Compact size with stylish design for Google Pixelbook.